Colleen Curcio was just a young girl when her favorite grandmother was diagnosed with breast cancer. There were few diagnostic tools back then and the cancer had already spread by the time it was discovered. 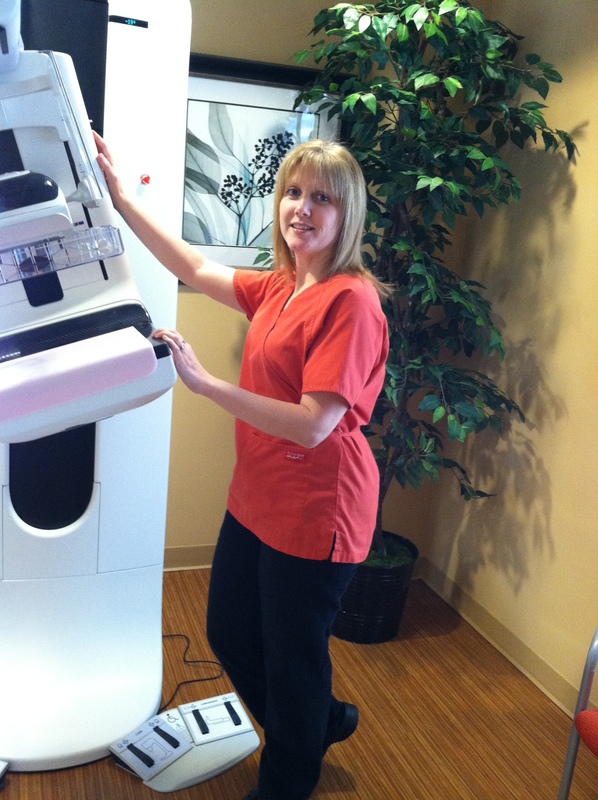 It was a difficult loss and one that motivated Colleen to develop a career in breast cancer screening. Now she is driven by a desire to help women find breast cancer earlier when it is more treatable using the most advanced technology available, the 3D imaging offered at ella health. Colleen said she likes working at ella health not only because of the advanced technology but also because of the spa-like ambiance. It’s a comfortable, inviting center that makes women feel more at ease. Women are impressed with the soft cloth robes and the warm, private dressing rooms. They are often surprised to find that the exam is more comfortable than they expected. At ella health, technologists use a special pad on the machine.